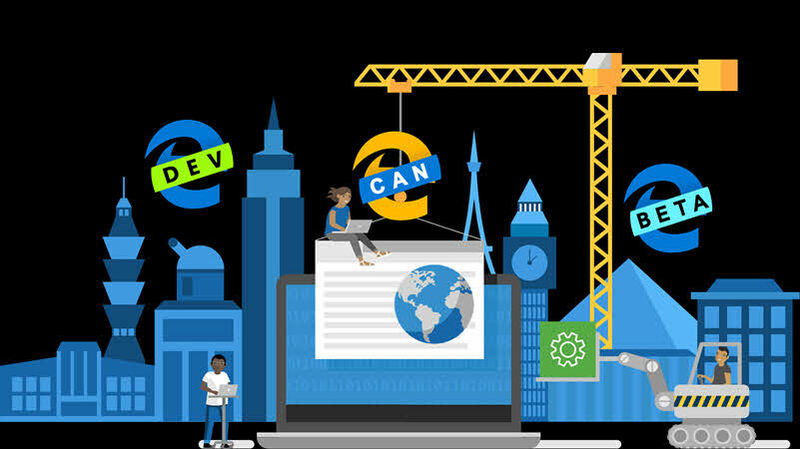 In the month of December 2018, Microsoft kicked-off the Microsoft Edge Insiders program announcing that the company is going to adopt the Chromium open source project to build the next version of Microsoft Edge. And today the giant company has released the first preview version of the chromium-powered Microsoft Edge to everyone. Though the latest preview version of the Microsoft Edge browser is currently available for Windows 10, but Microsoft plans to release it for Windows 7, Windows 8, Windows 8.1 and macOS too. You can sign up to be notified when the builds are ready for those operating systems. The preview version is currently available in two insiders channel: Canary Channel and Dev Channel. The Canary Channel will receive the builds more frequently, almost every night to keep you up-to-date on the current progress. The Dev Channel will get weekly builds which will be more stable than the Canary Channel. Microsoft is also going to open a Beta Channel soon, which will get most stable builds but after every 6 weeks. Would you like to try the latest browser from Microsoft? 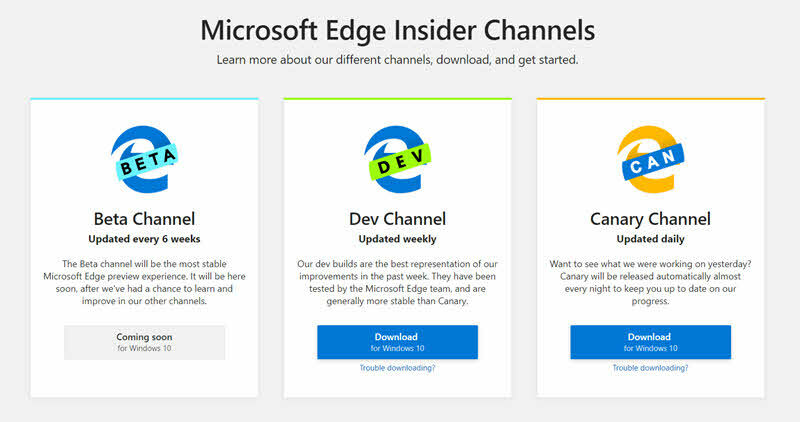 Then join the Microsoft Edge Insiders Program and download the preview build from a specific channel of your choice. If you have come this far, it means that you liked what you are reading (Chromium-powered Microsoft Edge preview builds are now available).